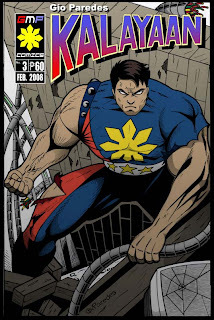 If your in danger in the Philipines then Kalayaan Man will save the day! 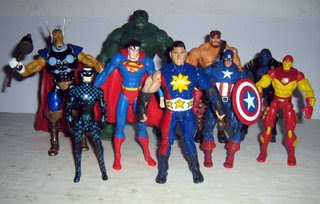 A brand new superhero that joins the likes of Superman, Captian America, and many others has hit the scene. 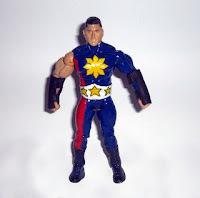 The new hero is still in it's infancy stage but I'm sure with much support from the Filipino community Kalayaan Man will be a sure hit. I'm not sure what his powers are but I hope they're something new and exciting...and I wonder if he has an accent when he talks to Superman? ?